There is only a few days left till J & Beyond 2017, come and see us in Krakow. 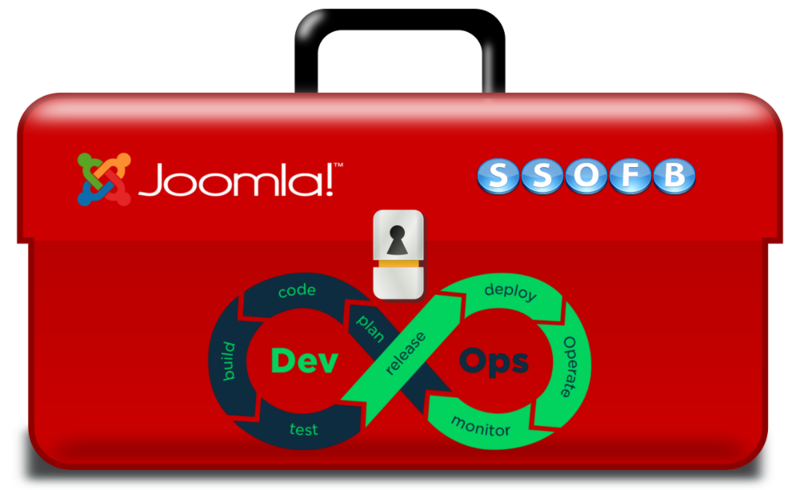 We're really looking forward to the event and meeting up with the wider Joomla family. You can follow it all on the hashtag #JaB17. We're delighted to be heading to J & Beyond again this year. It's always great to have some face to face time with fellow members of the Joomla community, it's a great chance to organise and energise. This year the conference is in Kraków, Poland, having been in Barcelona and Prague the previous couple of years. We're delighted to be off to IoT Scotland 2016 today. The conference at Dynamic Earth in Edinburgh today looks like being an engaging meeting of minds for the industry. 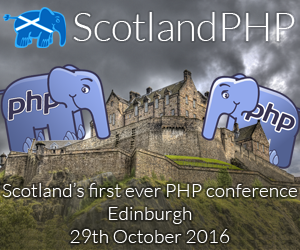 We are delighted to be speaking at ScotlandPHP, which is Scotland's first PHP conference. The conference is a one day event on October 29th 2016 in Edinburgh at The Dynamic Earth. Out talk is titled "The secret life of APIs" and will be a holistic dive into all aspects of API development in PHP. ScotlandPHP is an umbrella group of PHP user groups in Scotland, and have taken the hugely positive step of creating this event. Huge thanks to the organizers full putting together this event.